As a trial attorney and counselor, Hunter brings experience and a practical approach to every aspect of his practice. Hunter heads Constangy’s Dallas office and is an equity partner in the firm. In addition to his labor and employment practice, he helps manage the business side of firm matters. Hunter is also a relationship partner between the firm and corporate clients and insurers, helping manage their labor and employment matters across the U.S. Clients turn to Hunter for help with their national employment matters because he is responsive and effective in staffing them with the right attorney for the matter at hand. Hunter began his labor and employment practice nearly 30 years ago representing management in all stages of federal and state court litigation. 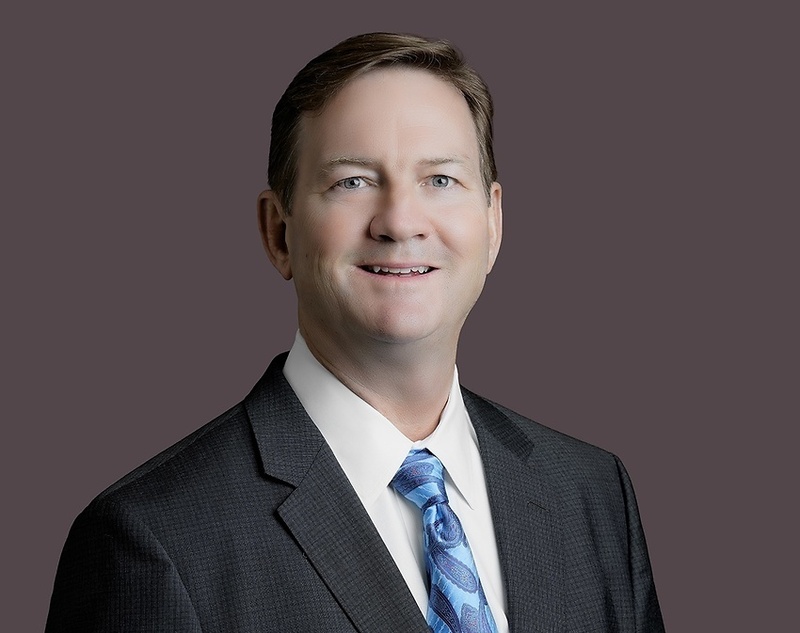 He has been Board Certified in Labor and Employment Law with the Texas Board of Legal Specialization since 2000. He defends and counsels employers in individual, class, and collective actions involving claims of workplace discrimination, harassment, retaliation, wage and hour violations, whistleblower and leave violations arising under state and federal law. For more than a decade, he represented the largest employer in the DFW area at that time with more than 40,000 local employees. 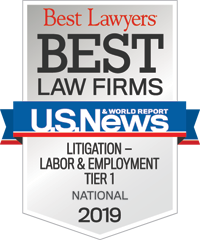 He has recently resolved a nationwide collective action under the FLSA and nationwide EEOC investigation involving wage disparity and employee background check discrimination matters. Hunter routinely drafts, reviews, seeks enforcement of and defends against enforcement of non-competition, non-solicitation, trade secret misappropriation, and non-disclosure agreements. Hunter uses his years of litigating employment disputes through trial and enforcing employee covenants by court action to help clients navigate their workplace challenges and draft effective policies and agreements designed to avoid such problems in the first place. Hunter also enjoys counseling and training employers on current labor and employment topics and potential risks that are just around the corner. Hunter is married with three children. He enjoys working out, outdoor activities, and coaching youth sports.